We are specialists in designing and delivering procurement falling under the Public Contract Regulations. 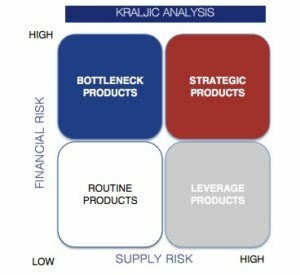 Our unique selling point is in our Procurement Design Process, creating value and de-risking the procedure with our Strategy Toolkit. 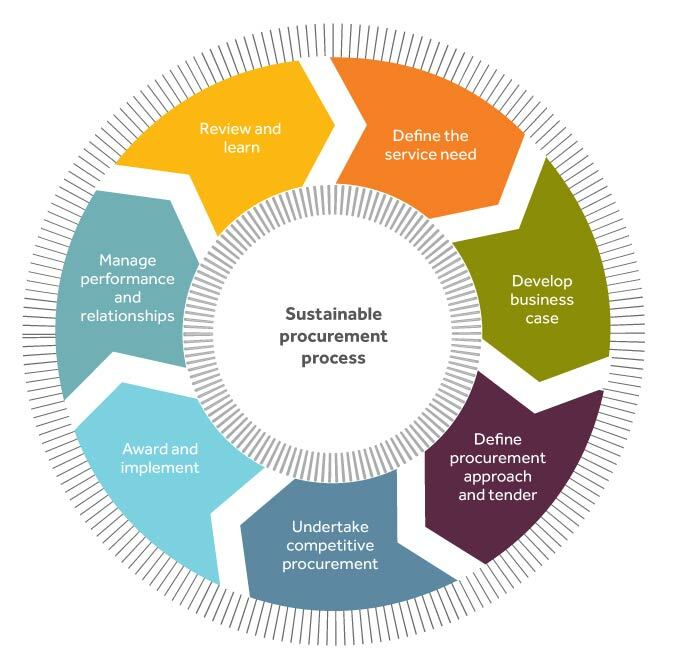 This, married to project specific procurement teams comprising client, contractor and value-engineering procurement specialists ensures our approach to acquiring goods, services or works is certain to find and generate benefits for all parties. Our frameworks and contracts are high quality with specifications, pricing, and terms which are clear and flexible, with choice built-in as standard. Eastern Procurement offers a professional procurement service delivering premium value through outstanding procurement practices with no charge for its members.